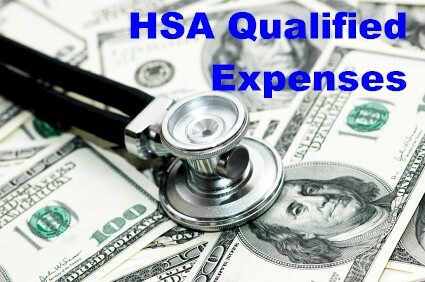 Health Savings Accounts allow you to set up a 100% tax-deductible HSA account to pay for many types of out of pocket medical expenses. These include many types of qualified expenses that are often not covered by most insurance policies. Please note that since 2011 the rules changed and over the counter medications are only allowable if prescribed by a doctor in the same state in which they were purchased. Also note that since 2011 the tax penalties for non-qualifed withdrawls increased to 20%. * See the current IRS Regulations for a list of qualifying medical expenses. You may also reference the most current IRS Publication 969 and the IRS HSA Questions and Answers bulletin and www.irs.gov for more information on HSA’s and IRS rulings and www.ustreas.gov for Treasury Department rulings. Federal and state regulations are subject to change. Colorado Health Insurance Brokers are not engaged in rendering tax, investment or legal advice. If tax, investment or legal advice is required, seek the services of a licensed professional.